More favorite foods for you to drool over! 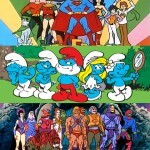 The 80s released countless lovable products and food was no exception. Which were your favorites? Officially out in 1982, Newmans now has over 30 different varieties of dressing. Beyond topping salad, this company sells pasta sauces, lemonades, microwave popcorn, salsa, and more. And to top it all off, 100% of profits go to charity. 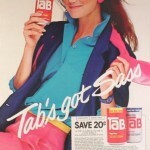 So buy this brand, in the spirit of the 80s, so you can give back. 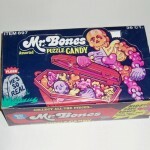 Did you know these have been out since the 80s? 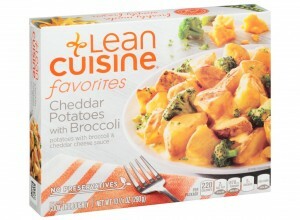 Lean Cuisine was released in 1981 and is still popular today. With controlled calorie count, ready-made meals, Lean Cuisine was just as easy, and convenient then, as it is now. And with over 100 options, everyone can pick their favorite. These bring back so many memories. The egg, sausage, and cheese breakfast hot pocket was always a favorite. And my mom would make ham and cheese versions that were homemade. 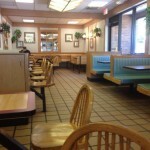 These handheld meals offer flavors like pizza, BBQ chicken, Beef Taco, and more and have been on the market since 1983. 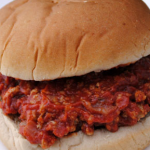 These meals debuted in 1979, but became big in the 80s. The best thing about this is the toy, of course. 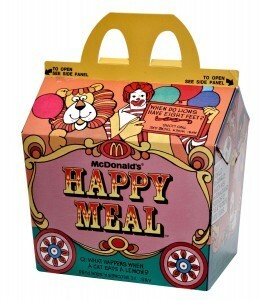 Kids can choose the “boy” or “girl” toy to personalize their meal further, and still love these meals to this day. 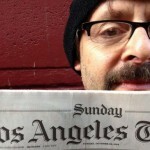 It was 1983 when this phenomenon was released. 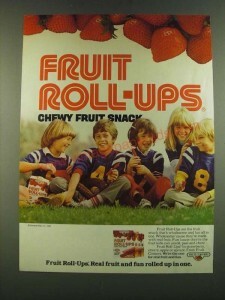 Fruit roll-ups or fruit snacks, they are all sugar-filled and fruit- flavored, and so good. Everyone likes some form of fruit snacks, even the healthy fruit “leather” version is amazing. 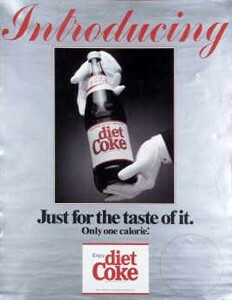 Born in the summer of 1982, Diet Coke was the first Coca-Cola released product in almost 100 years. Contrary to the obvious, Diet Coke has an entirely different formula than Coca-Cola does. Fruit Roll-Ups are the clear choice for best on this list, if you ask me. 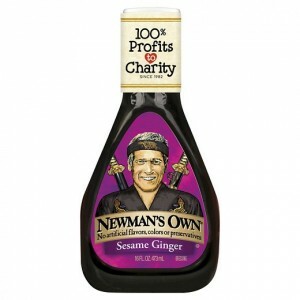 But how awesome is it that Newman’s own gives their total profit to charities? Now that’s Like Totally 80s.